Welcome to Day #10 of Chocolate and Mint Theme Week. 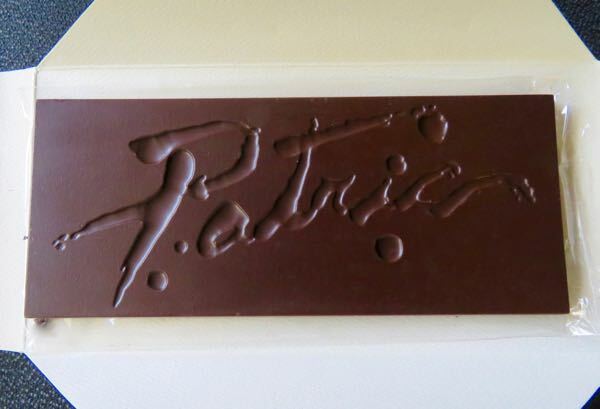 Alan "Patric" McClure of Patric Chocolate (Columbia, MO) knows how to make great "American Handcrafted Chocolate" bars. 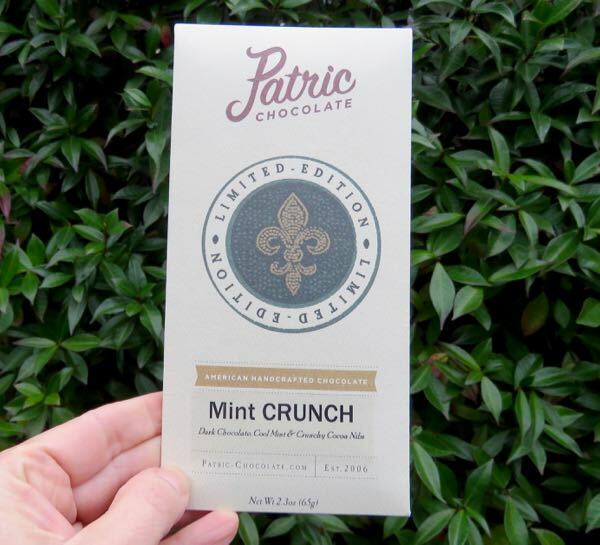 Today's Mint Crunch bar was no exception. 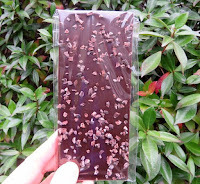 This blend of "Dark Chocolate, Cool Mint, and Crunchy Cocoa Nibs" was a well-tempered and well-executed, flavorful dark chocolate bar with cooling peppermint aroma and flavor notes.